We are pleased to announce that we have five cyclists taking part in the Prudential RideLondon event, an annual two day festival of cycling, taking place over the weekend of Saturday 9th and Sunday 10th August 2014. We are delighted that Debbie Salman, Christian Reinelt, Graham Harris, Paul Salman and Simon Clark will be raising funds on behalf of Dermatrust by taking part in Prudential RideLondon – Surrey 100, a 100 mile bike event. Celebrating the legacy for cycling created by the London 2012 Olympic and Paralympic Games, Prudential RideLondon-Surrey 100 will start in the new Queen Elizabeth Olympic Park, then follow a 100-mile route on closed roads through the capital and into Surrey’s stunning countryside. Please show your support for our riders by visiting their fundraising page at Virgin Money Giving site by clicking here. 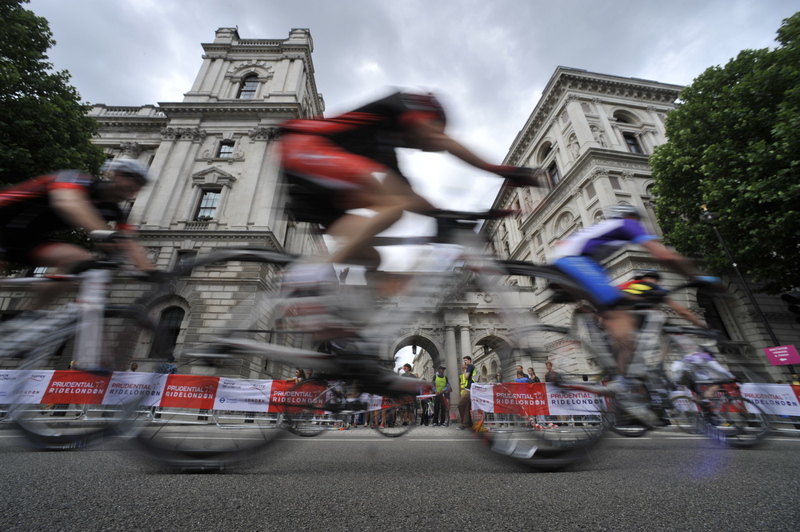 For more details about the events taking place visit the Prudential RideLondon website here. For information about the route click here for a link to the map.